These videos are for the eight sessions in the Questions for Jesus Course. 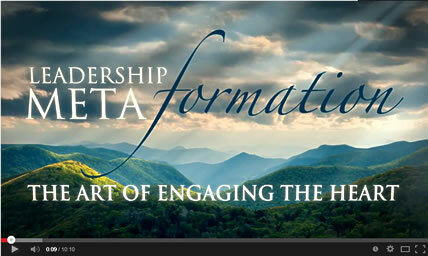 If you'd like to lead a course of your own, you can get the complete facilitator package (with outlines, handouts, PowerPoint and promotional materials) in electronic format, or get the Questions for Jesus DVD with hi-res versions of the videos and the facilitator's Group Guide in printed form. Session 2: Too Religious to Hear?